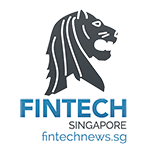 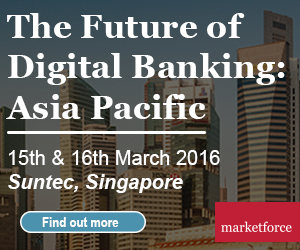 Please find attached the Fintech Singapore Newsletter. 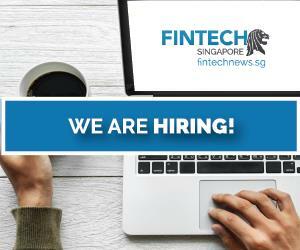 Every 2 weeks we will summarize the most important Fintech News from Singapore and around Southeast Asia, including Studies, Events and Fintech Jobs. 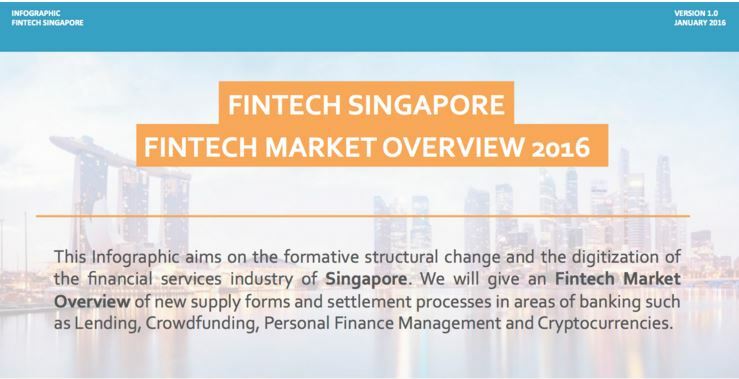 We will present in this edition interesting insides about the Fintech ecosystem in Singapore and a lot of ongoing investment activities around Singapore startups. 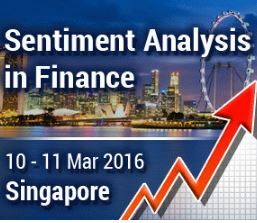 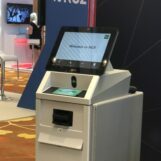 Furthermore, we offer special discounts for 2 top events and you will be surprised about one open Fintech Job in Singapore. 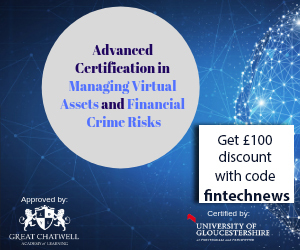 Limited time Offer until 25 February!